Recognise that my health and well being depend directly on how well I care for myself emotionally, physically, spiritually and intellectually. Accept responsibility for myself, my choices and actions and that I, knowingly or unknowingly, create them. Agree to participate wholeheartedly in the therapy sessions. I know my heartfelt commitment is an important first step in my work here and my signature below underscores that commitment. If, in all good conscious however I cannot align myself fully with each statement above, I have initialled each acceptable item rather than signing at this time and agree to discuss in detail any reservations I may have. use the best of my abilities and expertise to facilitate such changes as are mutually agreed to be in your best interest and are in no way harmful to you. Work diligently to ensure as best I can that all suggestions given are positive in direction, beneficial in nature and present within a context of health and well being. Offer you my undivided attention and professional assistance during our scheduled consultations. Inform you immediately, if, in my judgement, you would be better served by another professional or an alternative/complemetary means of reaching your goals. I am professionally committed to assisting you, in the shortest possible time and at the lowest possible cost, in mobilising your resources to achieve maximum results. I......have been advised of the scope of hypnosis/hypnotherapy. I understand that results vary and the practitioner may not guarantee results. 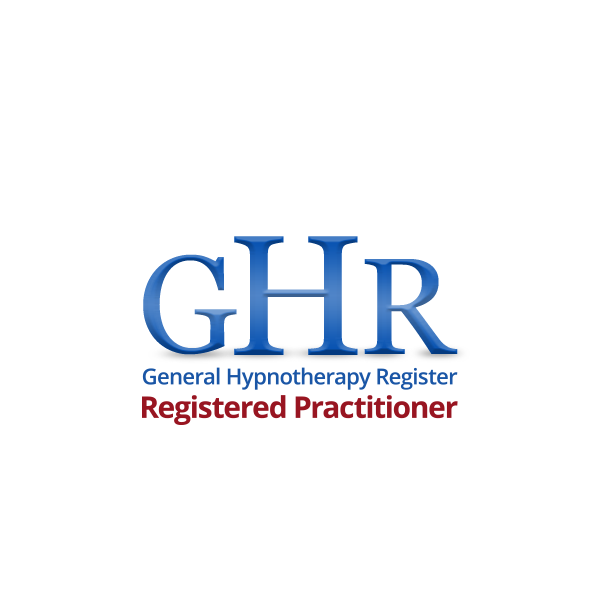 Hypnosis/hypnotherapy is not a replacement for medical treatment, psychological or psychiatric services or counselling. I also understand that the hypnotherapist does not treat, prescribe for or diagnose any condition. I am aware and understand that in some cases it may be necessary for the therapist to respectfully touch my shoulder(s), hand, wrist or forehead in order to assist me in relaxation. 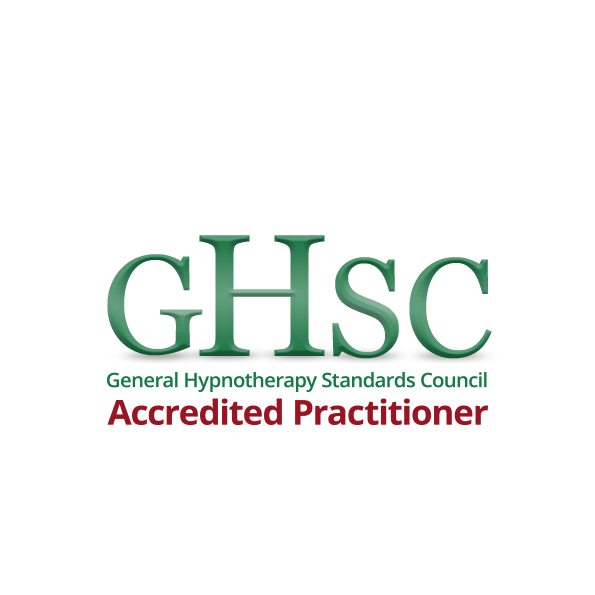 I give the therapist permission and consent to do so in order to help me establish a beneficial state of hypnosis. I understand that I am free to terminate any or all sessions at any time. I have agreed to participate in each session to the best of my ability. I have accurately provided background information as requested by the therapist. 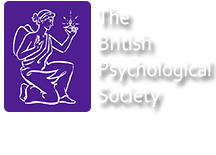 I understand that confidentiality regarding my sessions will be honoured between my therapist and myself, the only exception being, if the therapist is given to believe there is an intention of immediate harm to self or others. The same confidentiality is respected when working with children under the age of eighteen. All sessions my be audio recorded. These files are only for therapist use in devising treatment programs and will not be shared or made available to any third party.